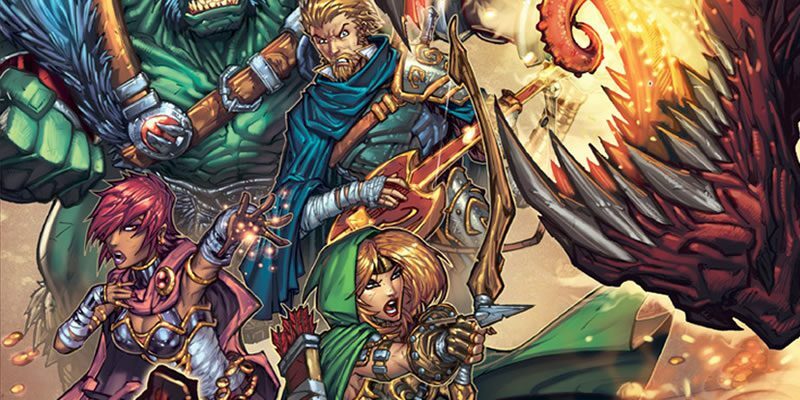 Due to recently enacted legislation in Indiana, a new petition has been posted at Change.org proposing a move of Gen Con from Indianapolis to Ohio. 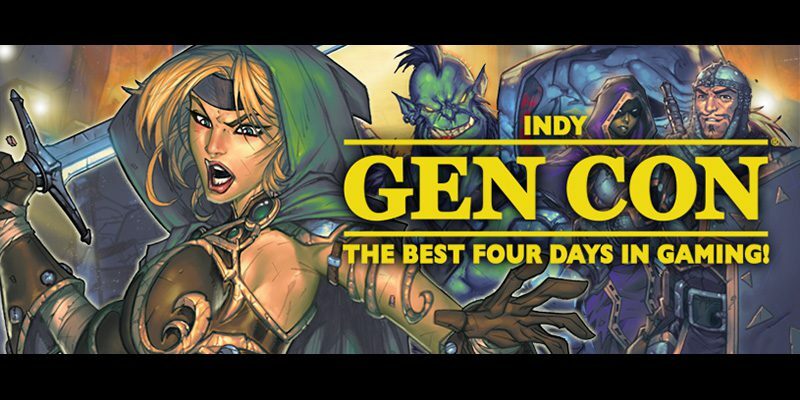 Gen Con has been in Indianapolis since 2003 and has signed an extension with Visit Indy through 2020. With the new law enacted in Indiana this past week, that state has shown it no longer wants to hold events inclusive of all peoples. Gamers come from all walks of life, socio-economic backgrounds, religious faiths and sexual orientations. The state of Indiana has now resoundingly said to these people “We don’t want your business.” and we should be more than happy to oblige. I suggest Ohio as a good place to relocate too. Cities such as Columbus, Toledo, Cleveland, Cincinnati ect would be more than happy to host such an event. Also a move to Ohio wouldn’t amount to much of a long distance from where the convention is currently held. Please keep the comments civil or we will close comments on this post immediately. Shapeways – Digital 3D Printing Services for Tabletop Games!